ITC has a network of regional reps who help us strengthen and deepen our engagement with members across the UK. They are our ‘eyes and ears’ on the ground in each region, letting us know about developments and issues that might be of interest to or affect the sector. They are a dynamic group of experienced performing arts practitioners committed to enabling and facilitating in their region. Charlotte has a BA from Goldsmiths and is currently General Manager at Kneehigh where she oversees the administrative side of the company and manages the Rambles programme. 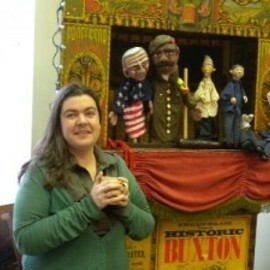 Prior to working at Kneehigh, she was General Manager at The Little Angel Theatre and freelanced as a Project Manager. Kneehigh are a Cornwall based theatre company with a local, national and international profile. For over 30 years Kneehigh have created vigorous, popular and challenging theatre for audiences throughout the UK and beyond. 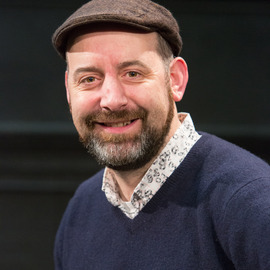 Dienka is General Manager of Travelling Light Theatre Company, a Bristol based company who make high quality theatre for and with children and young people. Dienka completed an MA in Applied Theatre at University of Manchester in 2004 and following this took part in ITC’s Fast Track programme. She is passionate about young people’s engagement in the arts and has worked in arts and cultural education for 10 years. 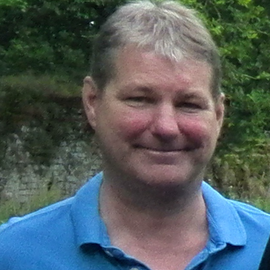 This has included delivering social inclusion projects at the Barbican Theatre in Plymouth, managing the Artsmad cultural education partnership in Swindon and working for Creative & Cultural Skills promoting apprenticeships and fair access to the sector for young people. 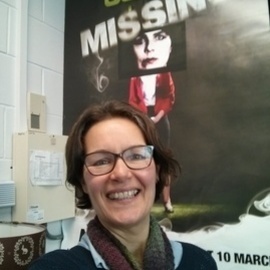 Belinda is General Manager of Gecko, a physical theatre company based in Ipswich as an Associate Company of the New Wolsey Theatre. Gecko tours in the UK and internationally.Prior to Gecko, Belinda was in the Cultural Development team at Essex County Council where she set up Essex on Tour as part of the rural touring circuit and delivered a nine month festival celebrating the county links with Jiangsu Province in China. She also worked as Administrative Director for Paines Plough, Quicksilver Theatre and Theatr Iolo. 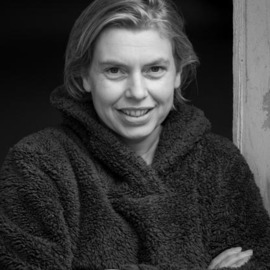 Esther has been Producer for Horse + Bamboo Theatre for six years and in that time has booked numerous tours taking in small and mid-scale venues, schools, rural touring, a cave, a hospital and other places. She recently completed an MA in Arts Management, Policy & Practice at the University of Manchester and is now taking a role in strategic leadership for the company alongside tour booking and marketing. Esther is enthusiastic about the vital role art in all its forms plays in our lives and is convinced of the transformative possibilities of the arts and culture. Roisin has been Executive Producer at Stan’s Cafe in Birmingham since April 2015. She previously worked in the team that delivered Royal de Luxe's The Giants for Perth International Arts Festival and for Darwin Festival. She has been Executive Producer at NIE, General Manager of Cheek by Jowl and held posts at the Gate Theatre Notting Hill, Theatre-Rites, mac and Birmingham Conservatoire, as well as producing several freelance projects. She has a BA Hons in French & Philosophy from the University of Leeds and the CIM Professional Diploma in Marketing. Roisin is on the board of Little Earthquake. 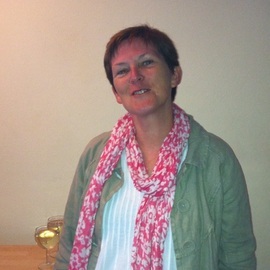 Louise is Big Telly Theatre Company’s General Manager and has been with the company for over 12 years. Big Telly is the longest established theatre company in Northern Ireland with a reputation for innovation built upon distinctive professional theatre productions which tour nationally and internationally; creative collaborations and pioneering community based participation projects, especially with older people. 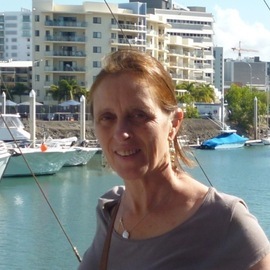 Louise has over 20 years of professional experience in business management and administration and has successfully managed the company’s last 19 productions and tours. 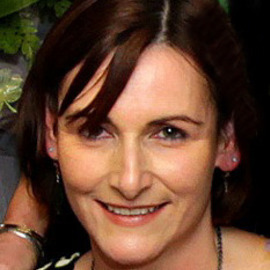 Louise is currently serving her second 5 year tenure on the Board of Northern Ireland Theatre Association (NITA) and was elected Chair in October 2012. A Red Ladder employee of seven years, Chris is still in constant awe of the talent he works with at the company. Lloyd stumbled across Red Ladder after stints at the West Yorkshire Playhouse, Rosehill Theatre in Cumbria, three years in the south of Spain and ten years in London at Theatre Royal Stratford East and The Shaw Theatre in Euston. Never happier than when sitting in his parlour counting his pennies Chris occasionally emerges, blinking, into the theatrical spotlight for opening nights, launches, free lunches, end of tour thrashes and ITC board meetings. Wendy is co-founding director of Red Earth Theatre, an inclusive touring company based in the Midlands. 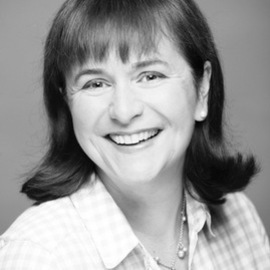 Wendy was Drama Animateur with Northern Stage at Newcastle Playhouse, and Education Director at TAG in Glasgow and the Unicorn Theatre in London. She was arts consultant to Sir Jim Rose’s Independent Review of the primary school curriculum and was on the Board of the Arts Council’s East Midlands Regional Council. Currently, Wendy sits on the Board of New Perspectives Theatre and is a Fellow of the RSA. Mary has been Artistic Director at Proteus since 2005. Prior to that she was Associate Director at Solent Peoples Theatre in Southampton and Associate Director at The New Wolsey, Ipswich where amongst other things she was the creator and first Director of the Pulse Festival. Proteus is a national and international touring company with a 30 year history of creating cutting edge participatory work with communities on the margins of society that feeds directly into the creation of provocative new work for adult audiences, and highly physical devised work for younger children and families. In 2013 Proteus moved into the Proteus Creation Space; a beautiful grade II listed building which houses a gallery, cafe, art workshop, rooms and a performance/rehearsal space with permanent rigging for silks and trapeze.